What do we usually think when we say vacation or holiday? 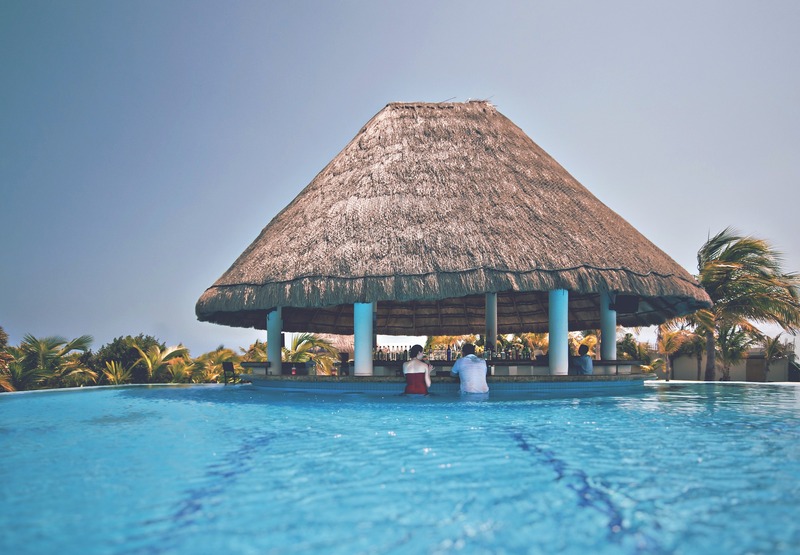 Well, first of all, we think at some time we spend alone or with our family without having to worry about stress and all that – but, most of the times, stress does manage to creep in and eventually bring some negative aspects to our holiday. For example, having a strict plan and trying to stick with it will usually be the starting point for stressful situations – you will hurry through a market full of goodies just because you have to catch up with your schedule and don’t want to waste any time. Of course, a plan is not a bad thing – you just need how to work around it and, in some cases, change it on the run. This is only the beginning of a stress-free vacation – so, in order to find out more about how to prepare such a holiday, we’ve prepared this article for you. As mentioned before, it is good to have a plan/ schedule in your backpack – however, you must always allow yourself to be flexible and spontaneous. If you want to really experience the place/ city you are visiting, then you really mustn’t rely on a schedule or plan. Just let yourself be free and able to discover everything your holiday location has to offer to you. Well, we wouldn’t call it an actual background check – but it is much better to have a clear idea of the place you are going to visit. After all, you don’t want to spend your mornings having breakfast in a poorly reviewed coffee shop or such. A vacation of only a couple of days means that you should only experience what’s best of it – that’s why we recommend that you spend some time researching the place you are going to visit. For example, if you plan on visiting Geneva, you must find out where to go in order to get the most spectacular views – thus, before booking your Geneva airport taxi service, you would better check out the available views, as you might even end up changing your accommodation’s location based on those. You might be traveling for a couple of reasons – you either want to discover a place or buy some souvenirs that will make up some nice memories in the future. You should know exactly what the purpose of your holiday is before you set foot in the foreign place of your choice. If all you want is relaxation, then you can forget about everything else, check-in and then go spend your day on the beach or reading in a coffee shop. The point here is that you shouldn’t try to do more than you’ve decided to do – come up with a stress-free plan and stick to it. Of course, if you see something that you really want to try your buy, this is where the stress-free plan comes in, as you should be able to remove anything from your to-do list without regretting it. In short, a vacation should be stress-free – obviously, you are the one to make it this way. With the proper mindset and goals set, we are sure that you won’t come across any stress-inducing situation!